We use Nerves as a specialized ecosystem for building advanced embedded systems using the Elixir programming language. We craft and deploy bulletproof embedded software with Nerves and Elixir. Nerves is a framework for developing embedded software with Elixir on a minimal Linux system, and it is made up of three main components: a platform that boots directly to the BEAM virtual machine, a library of Elixir modules to get you up and running quickly, and powerful command-line tools to manage builds, update firmware, configure devices, and more. 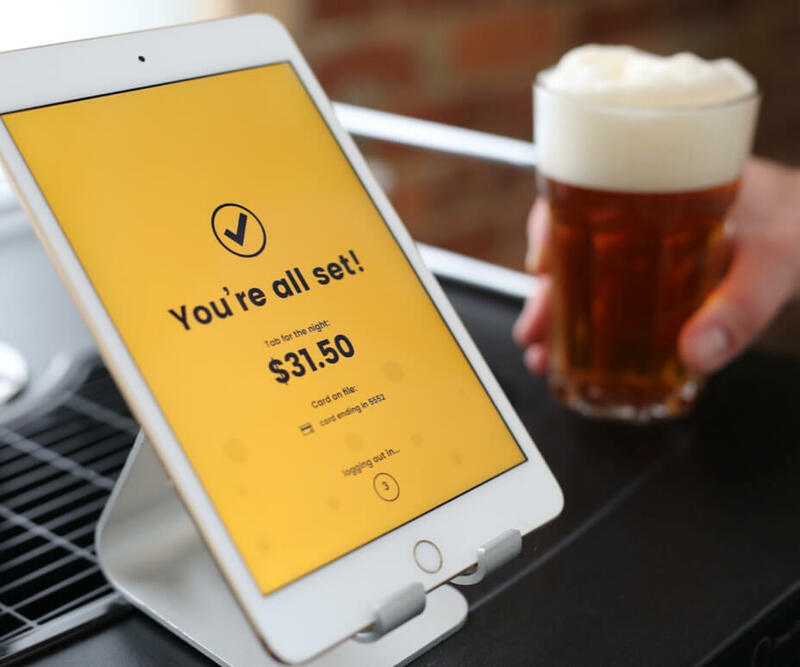 We used Nerves to build Hop, the world's first beer tap powered by facial recognition. Read their story. NervesHub is an extensible web service that allows you to manage over-the-air (OTA) firmware updates of devices in the field. Built with Phoenix, NervesHub delivers first-class support for hardware deployments directly from the command line. We ask our clients to participate in a deeply collaborative process. You’ll be in constant communication with your team every step of the way. Work with the best engineers, designers, and data scientists from across the country. Our teams are made of senior-level talent only, and we never outsource. Test-driven development and coverage every time. We don’t take shortcuts. Instead, we reduce development risks by delivering standards-based code that you can hand off to your internal team anytime. We jump into new projects and ramp up quickly. Your priorities become our priorities. Your goals become our goals. Increase or decrease the number of team members working on your project based on your needs. It’s our job to stay nimble for you. Releases, iterations, and standups are core to our communication cadence. We adapt to shifting priorities and changes in the real world to deliver the most valuable software in the available time. We bring skill, speed, and precision to every project, so you can test harder, build faster, and go confidently into the market. As a Senior Developer and IoT Practice Lead at Very, Jeff McGehee works with clients to build robust applications using Nerves and NervesHub. 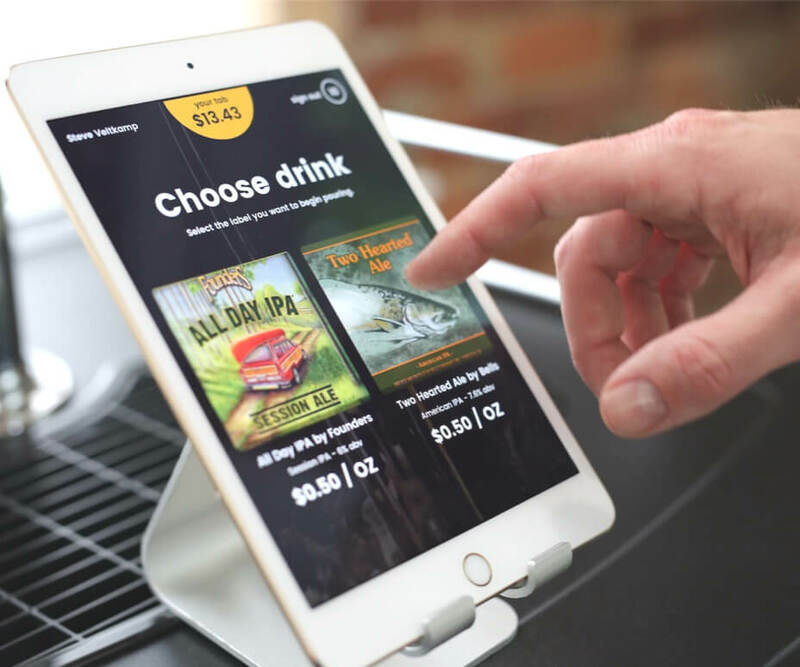 "In a short time-frame, Very designed and problem-solved alongside our team seamlessly. They are flexible, creative, and focused on quality."